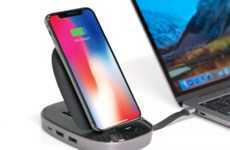 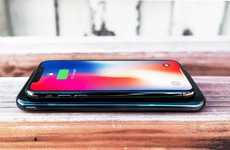 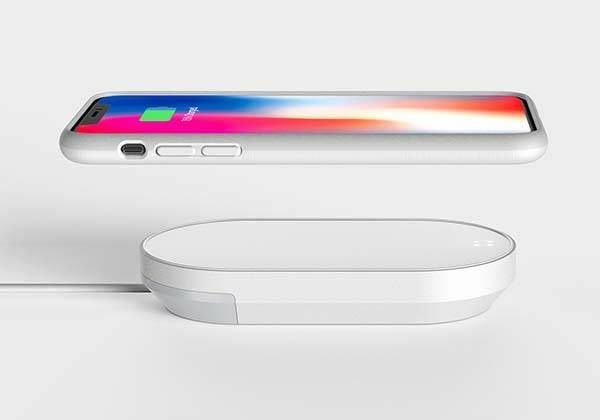 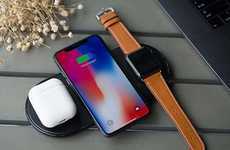 Wireless charging is quickly becoming an essential functionality for consumers who are looking maintain a minimalist experience with their technology products, so the 'Cling' portable power bank has been created in response to this. 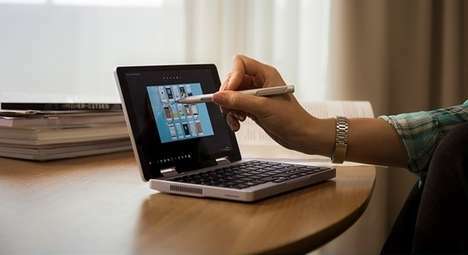 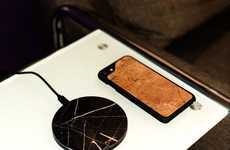 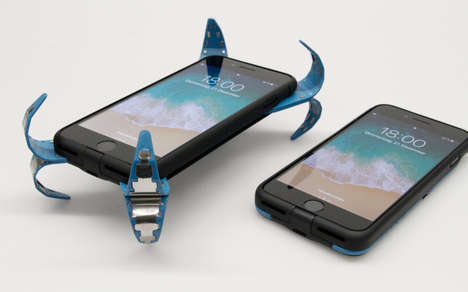 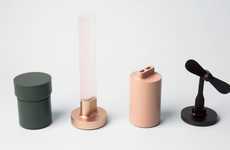 Conceptually designed by New York-based industrial designer Jay Kim, the device works by incorporating four rare earth magnets that will securely affix the unit onto the back of your smartphone that has been paired with the accompanying case. 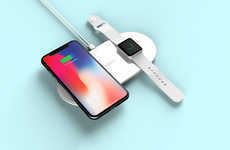 This will instantly start to transfer the power to the device without the need for a cable and enable you to still use the device as it powers up. 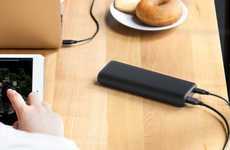 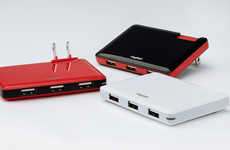 The 'Cling' portable power bank is simple to recharge and acknowledges the popularity in aftermarket modifications amongst consumers.